This is an article from a December 2010 newsletter (the old fashioned paper format) written by our former assistant director, Shellie Todd. It is still very relevant today. Our staff recently participated in an in-service taught by a former Aldersgate parent and current Occupational Therapist for Olathe School District, Heather Rogers. 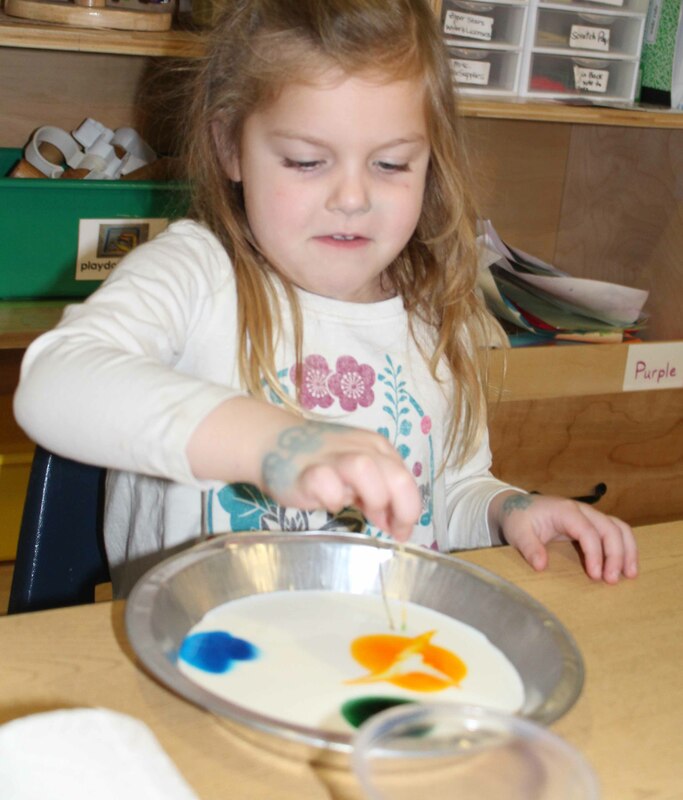 While our staff has always been aware of the importance of good fine motor skills in early childhood, the in-service helped to enhance and deepen our awareness of such skills. Did you know that there are many prerequisites that must occur before a child is able to sit at a desk and effectively write with a pencil? From infancy, a child is working on this progression as he/she begins to gain stability with their head and neck. From there, an infant will work on their trunk stability (being able to effectively sit). 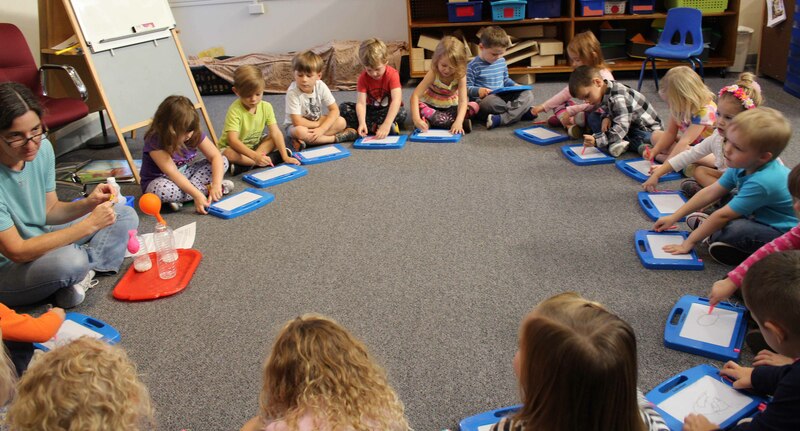 Even as preschoolers, we practice this as the children sit for circle time activities. 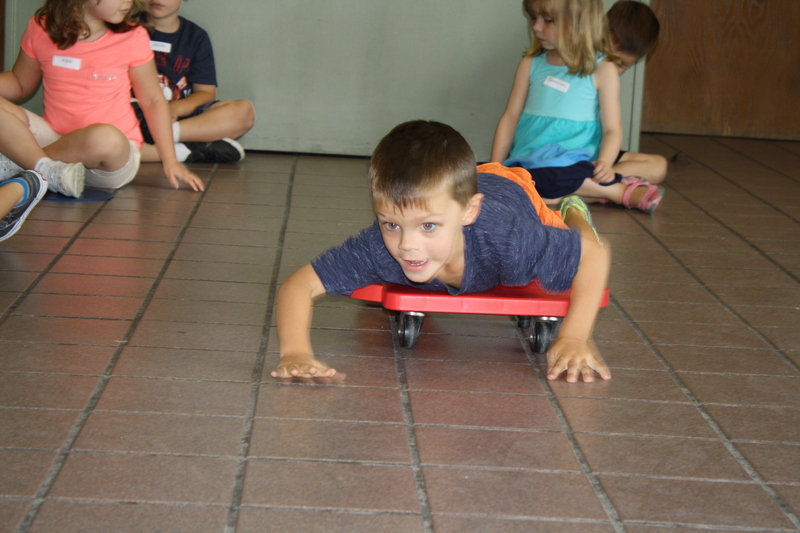 We encourage them to sit up, lie on their sides, or even their stomachs because all of these support their ability to have good trunk control. Children also need to develop shoulder stability, forearm and elbow stability and wrist stability. 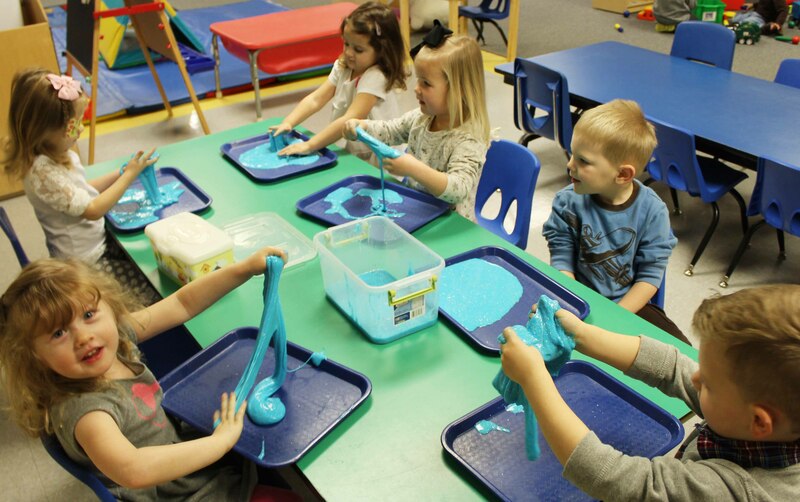 If you’ve ever walked through class during preschool time, you may have seen your children manipulating playdoh, writing on an easel, crawling across the floor, or moving on scooters. We’re always working to build those muscles to prepare them to become writers. Being able to strengthen fingers and develop finger control comes next. REalizing that they have ten fingers is very important in fine motor development. They are learning that they can isolate some of those fingers to do certain jobs like stringing beads, grabbing things with tweezers, and using a Lite Brite. 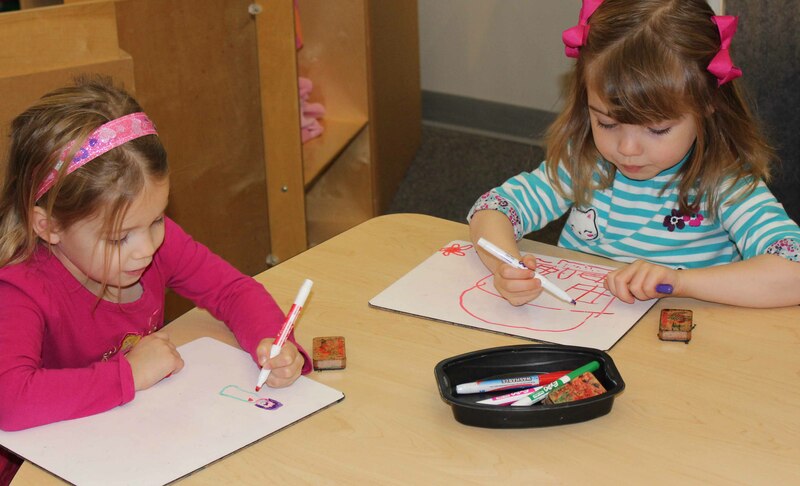 These activities all require the use of three fingers together (the tripod grasp) and it is this tripod grasp that will lead to the ability to hold a pencil effectively and write. “There” are some ways that you can practice fine motor skills in your own home. many of these things are simple and inexpensive.